Be sure to see (and hear!) ‘Isis the Voice’ at Luce on Friday, Sept. 13th and again on Friday, Sept. 27th. A favorite of guests, she will entertain you by singing covers our local Selena, Celine Dion, Whitney Houston, and many more. Her soulful and heartfelt voice, along with her on-stage presence will captivate and entertain you. Hear for yourself, visit her YouTube.com channel and then visit her live at Luce. Starting Monday, Sept. 9th, Luce will be open for lunch from 11:30am until 2:00pm. Our Lunch Menu is filled with many entrees to choose from, each comes with your choice of soup or salad. Also on the menu are our award winning pizzas and appetizers you will want to keep to yourself, but may end up having to share with friends and colleagues. 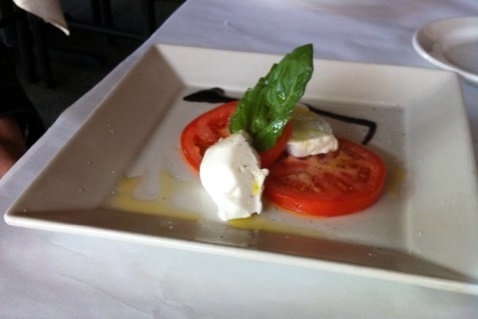 Read a wonderful review of a “Lovely Lunch at Luce”. With the holiday season there are typically larger crowds of people to entertain – and often, emotional overload! 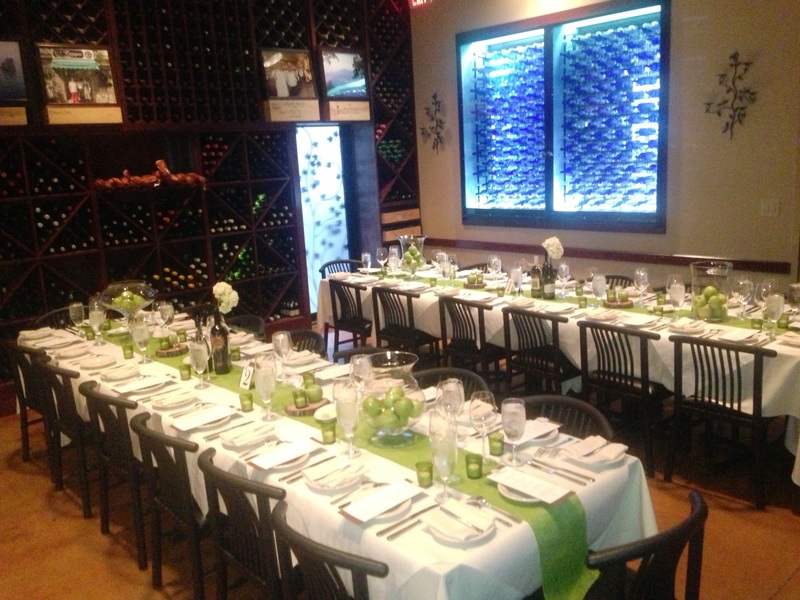 Relax, everyone loves a good holiday party and lucky for you and your guests, Luce will help you host a memorable one! From selecting a signature drink and wine pairings or deciding between traditional family style meals or tasty bite sized appetizers, Owner and executive chef Joe Buonincontri will guide you through to create a special event. A special-occasion lunch or dinner at a Luce is made even more special by the fact that you don’t have to clean up when the party is over. You can step away from that cocktail shaker this year and let our staff take care of the behind-the-scenes magic. Visit the Private Dining page, peruse the photos and menus and then come in and visit Luce soon, a tour of the private and semi-private dining options can be arranged to suit your schedule.